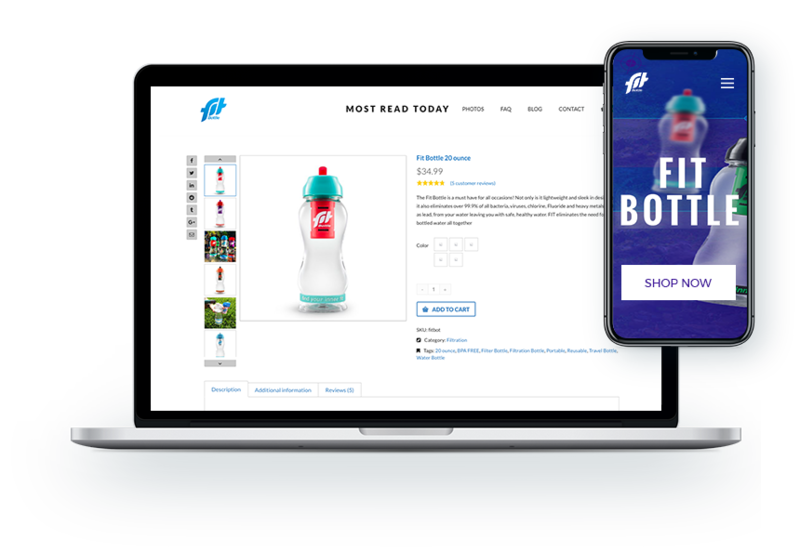 With the bright and beautiful website of Fitbottle, we have taken this eminent water-bottle brand a notch higher. It's essential to guzzle down 100% filtered water to ensure an optimum health and well-being. The biofilters used by Fitbottle will keep your drinking water safe and bacteria-free. 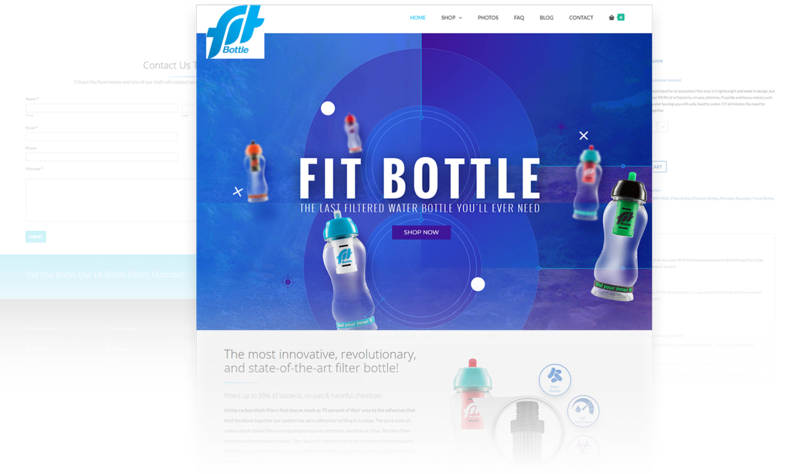 We have come up with a sophisticated website for Fitbottle, which accompanies aesthetically-pleasing design and great features. 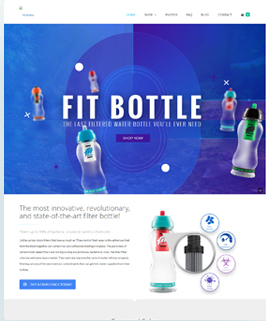 Fitbottle has come up with drinking bottles that have bio-filters to remove harmful chemicals, virus, bacteria, waterborne pathogens, etc. from drinking water. 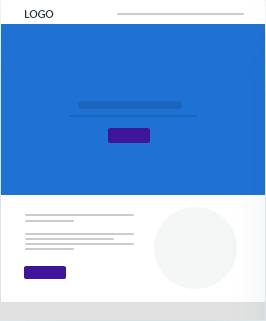 Grab information on premium drinking bottles. 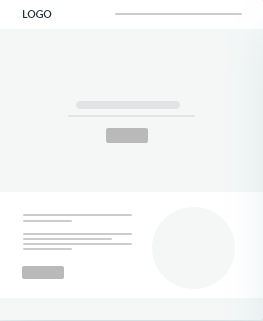 Resolve your inquisitions about Fitbottle.